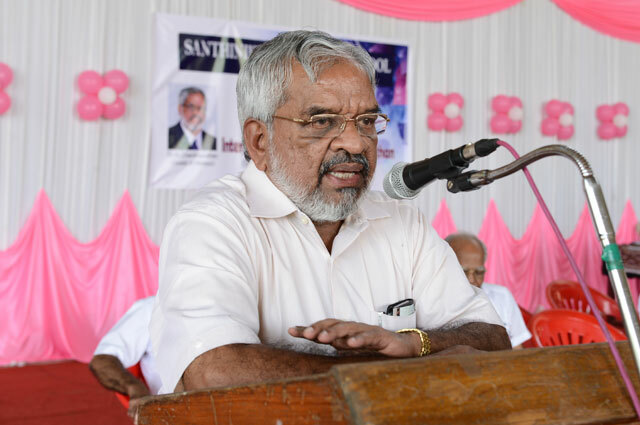 LIST OF MEMBERS OF SCHOOL MANAGING COMMITTEE -	ANNEXURE A.
Santhinikethan Public school is owned and managed by Sree Narayana Educational Society. It is efficiently steered by an expert and enthusiastic committee. 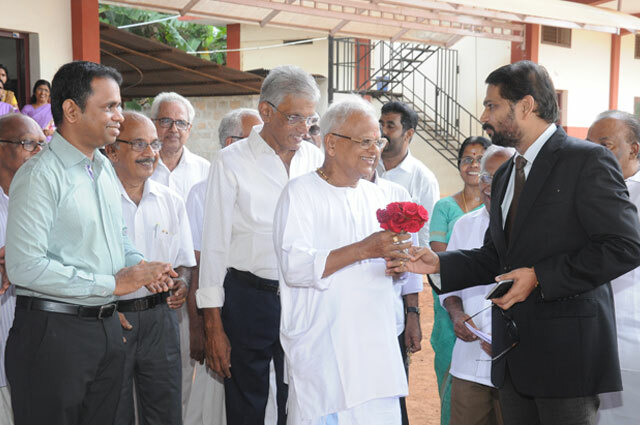 3 Mrs. NALAYANI Principal M.A, B.Ed. 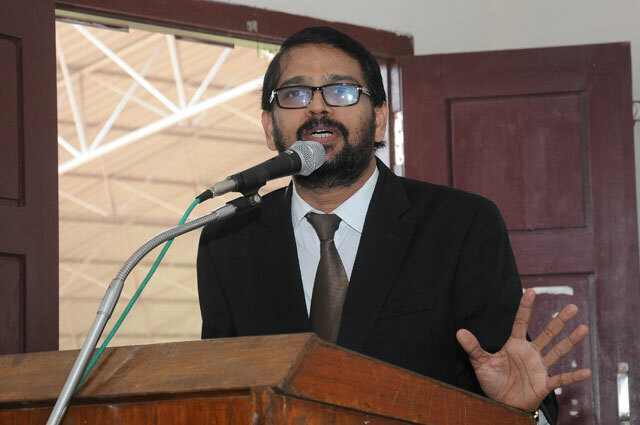 Principal - Kendriya Vidyalaya, Poranattukara P.O. 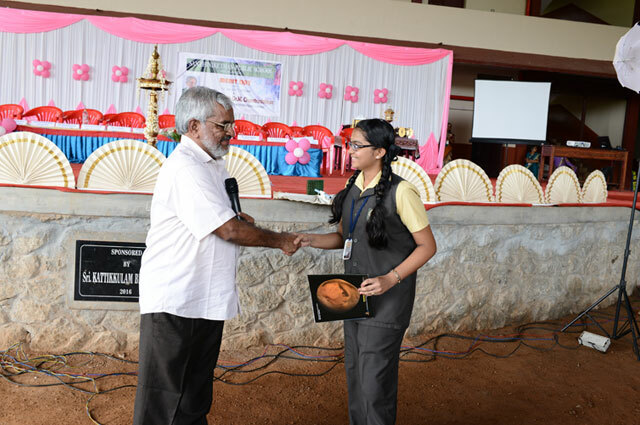 Trichur, Kerala CBSE - Nominee Kendriya Vidyalaya Poranattukara, P.O. Trichur, Kerala. 4 Mr. O.M. PANKAJAKSHAN Principal M.A, M.Ed Principal - Navodaya Vidyalaya P.O. 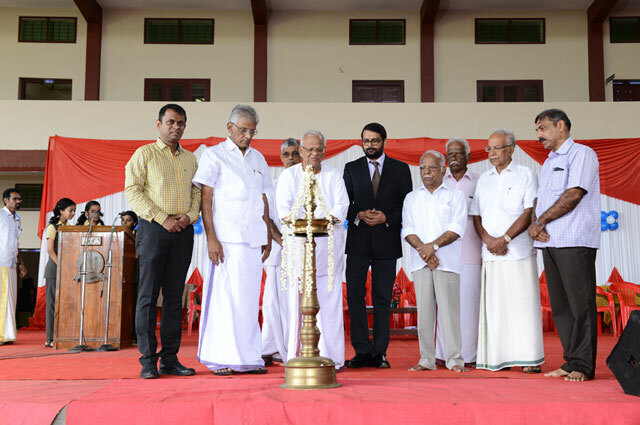 Mayannur, Trichur CBSE - Nominee Navodaya Vidyalaya P.O. Mayannur, Trichur.